MyBirminghamGOSPEL.com is a promotions, news, entertainment, events & video website dedicated to Birmingham, Alabama area gospel music, culture & news. MyHoustonGOSPEL.com is a spin-off from BirminghamGOSPEL.com, which began promoting local gospel events in 2005 and gave the gospel community in Birmingham, Alabama a united voice to the world. It was re-launched in 2011 in a full-blog format. McCoy is a graduate from the University of Alabama at Birmingham in Communication Studies, with graduate studies at Texas Southern University. He’s experienced working with Fox 26, KHOU’s Great Day Houston, PBS Channel 8, KUHF-FM, TSU-TV and for the United Way. 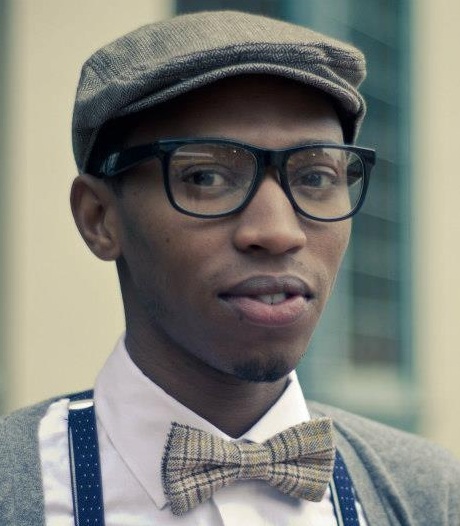 He is also a contributor to Urbanham.com and has experience as a guest on various radio shows and newspapers in Birmingham, Alabama, where he was the youngest “Who’s Who in Black Birmingham” honoree for his civil rights activism. For years he sang with the New Hope Mass Choir, Arthur Beard & Elements of Worship, UAB Gospel Choir and was a director for the NAACP’s Triumph & Praise Ensemble. He currently works in promotions and is a publicist for various gospel artists. He has also served in leadership at Wheeler Ave. Baptist Church. Interested in joining our team? See current opportunities.